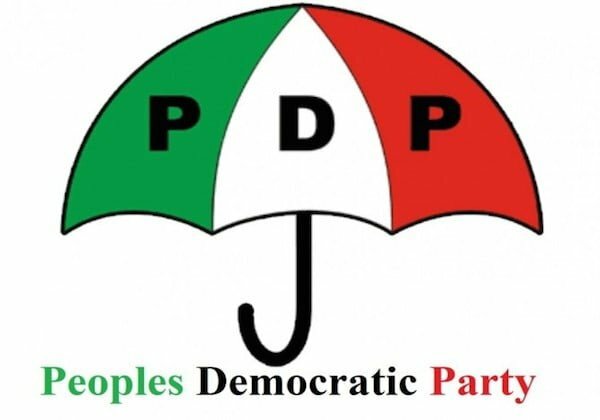 The Peoples Democratic Party, PDP, has reacted to an emerging report that some of its Governors from the South East, South-South and North East geo political regions were working for the All Progressives Congress, APC, to ensure President Muhammadu Buharâ€™s reelection in 2019. The PDP described the claim as â€œself-delusionâ€ on the part of the ruling party, adding that Nigerians were already tired of the APC and its presidential candidate, President Buhari. The PDP governors were said to have been meeting secretly with key government officials and the leadership of the APC to plot strategies on how to deliver huge votes to the president in the 2019 general elections. The PDP governors from the South-East and South-South are said to be particularly unhappy with the choice of Peter Obi, former governor of Anambra State, as running mate to Atiku for the 2019 presidential election. DAILY POST had earlier reported that South-East governors had earlier fiercely opposed the Atiku/Obi ticket because they claimed it was against the promise, which Atiku made to them before to the partyâ€™s elective convention in Port Harcourt. He added, â€œAPC and President Buhari are in self-delusion. â€œEven all Nigerians are sick and tired of President Buhari and APC.